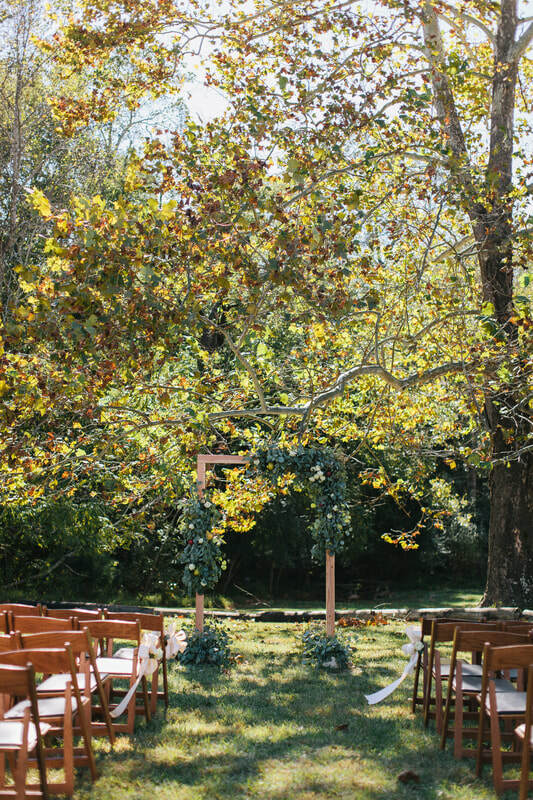 "Forest Hall made all my wedding venue dreams come true. 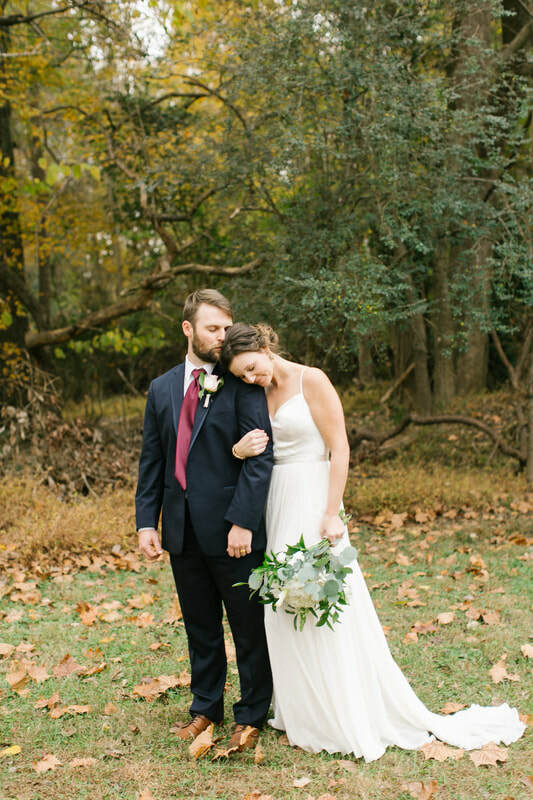 The space is not only beyond gorgeous, but it worked perfectly with the flow of my wedding." - Katherine M.
Forest Hall at Chatham Mills is a stunning venue for weddings and events. The venue allows for outdoor ceremonies with lush forest and indoor receptions in the hall with wooden floors, brick walls, and tall windows. Forest Hall is located in Pittsboro 20 minutes from Chapel Hill, and 40 minutes from Raleigh, Durham and Greensboro. Forest Hall can host events of up to 200 seated guests. Forest Hall is run by Harmony Weddings and Events, a local wedding planning and coordination company who specialize in affordable wedding planning. Their significant experience in wedding and event planning allows them to predict your every need and assist your special day to run smoothly. TAKE A 3D TOUR! Join us for our next open house, June 9th from 4-6pm! Read more kind words here. We pride ourselves on our responsiveness. ​Reach out with any question you may have and to schedule a tour!